Croatia’s Adriatic Coast - the Most Beautiful Sea in the World - Explore Croatia Become a Patron! 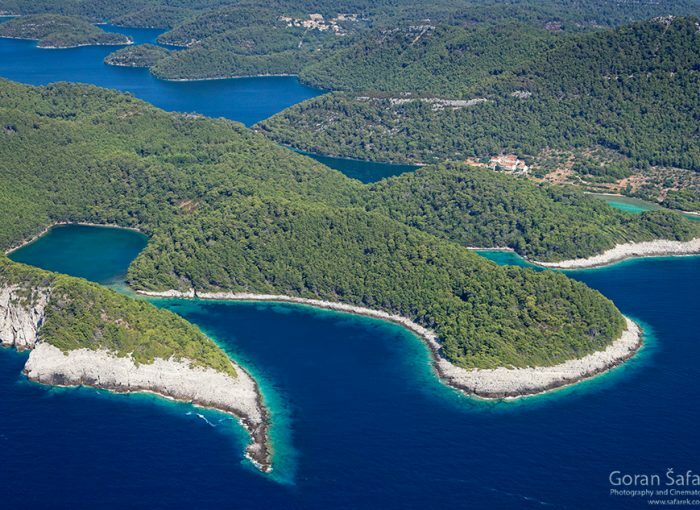 Croatia’s extraordinary island-speckled coastline is indisputably its main attraction. The first thing that strikes you is the clarity of the water. When it’s set against a dazzling white pebbly beach, it sparkles with a jewel-like intensity in shades of emerald and sapphire. There are long sandy and shingly stretches too – perfect for lazy days spent lounging and devouring trashy holiday novels. For nature lovers, there are long wild stretches of the rocky beaches in the shade of fragrant pines. If that all sounds too relaxing, there are myriad water-based activities at hand to lure you off your sun-lounger – snorkeling, diving, kayaking, windsurfing and sailing, just for starters. At the end of the day, enjoy your dinner in ancient towns and villages. The beauty of the coast is paralleled with the richness of the marine life – exotic rocky coastline drown into the blue depths that are adorned with colorful fish, corals, sponges, sea stars….